BRITISH CAREER: (2016) Somerset; (2017) Somerset, Scunthorpe. CLUB HONOURS: League Cup winner: 2016 [Somerset]; Premier Shield winner: 2016 [Somerset]; League Championship winner: 2016 [Somerset]. 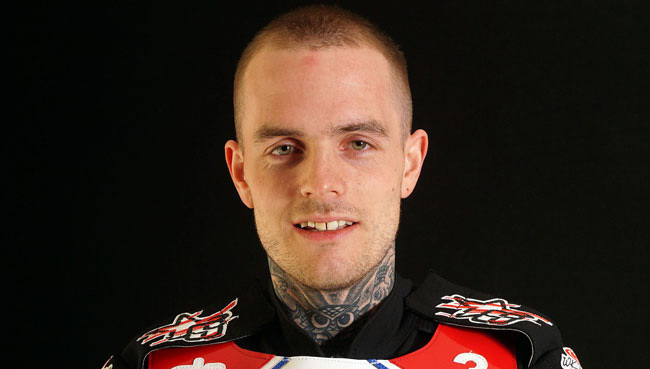 BRITISH CAREER: (2008) Glasgow; (2009-10) Glasgow, Belle Vue; (2011) Glasgow, Swindon; (2012) Glasgow, Belle Vue; (2013) Poole, Somerset; (2014) Poole, Workington; (2015) Belle Vue, Poole, Somerset; (2016) Swindon, Somerset; (2017) Somerset, Sheffield. CLUB HONOUR: League Championship winner: 2011 [Glasgow], 2013 [Poole], 2013 [Somerset], 2014 [Poole], 2016 [Somerset]; Knock-Out Cup winner: 2013 [Somerset], 2015 [Somerset]; Pairs Championship winner: 2013 [Somerset], 2016 [Somerset]; League Cup winner: 2016 [Somerset]; Premier Shield winner 2016 [Somerset]. 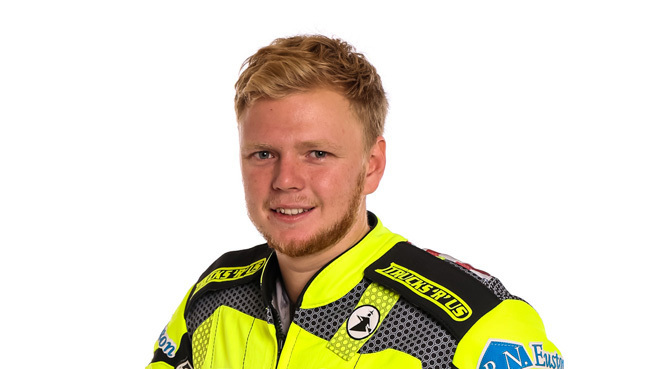 BRITISH CAREER: (2008) Mildenhall; (2009) King’s Lynn; (2010) Redcar, Stoke, Scunthorpe; (2011) Leicester; (2012) Birmingham, Coventry, Leicester; (2013) Leicester; (2014-15) Redcar; (2017) Somerset. 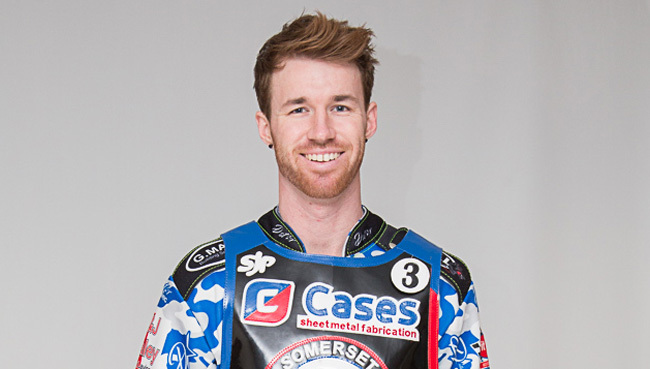 BRITISH CAREER: (2011) Mildenhall; (2012) Ipswich, Mildenhall; (2013-15) Ipswich; (2016) Rye House; (2017) Somerset, Ipswich. 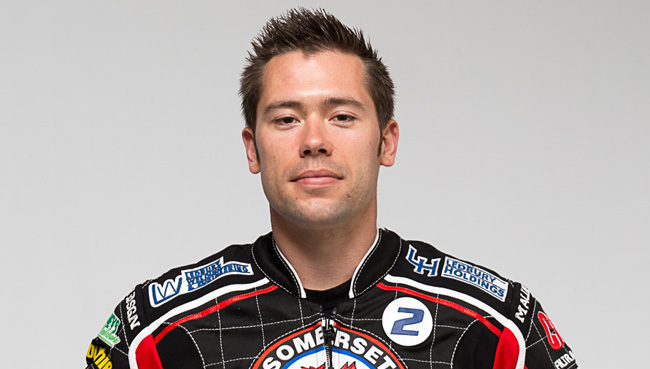 BRITISH CAREER: (2007) Reading; (2008-12) Belle Vue; (2013) Peterborough; (2014) Leicester; (2016) Leicester; (2017) Somerset. DATE OF BIRTH: 25 March 1990, King’s Lynn, Norfolk. 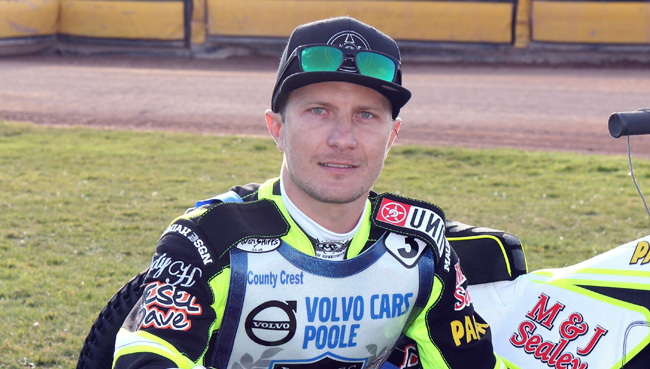 BRITISH CAREER: (2010-11) King’s Lynn II; (2012) Plymouth, Somerset, King’s Lynn II; (2013-15) King’s Lynn, Newcastle; (2016) Lakeside, Ipswich, Scunthorpe; (2017) Poole, Somerset, Scunthorpe. 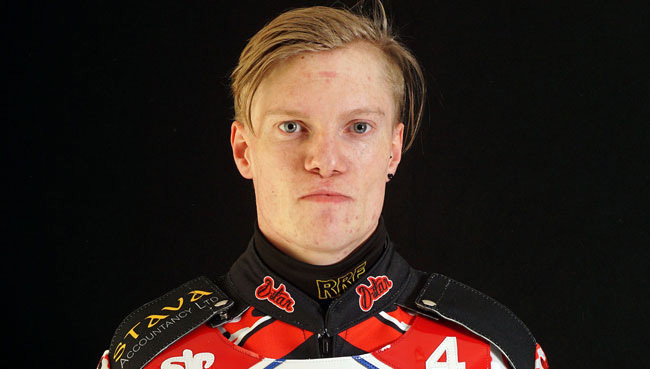 RIDER LINKS: Son of Steve Lawson (born: 11 December 1957, Workington, Cumbria). 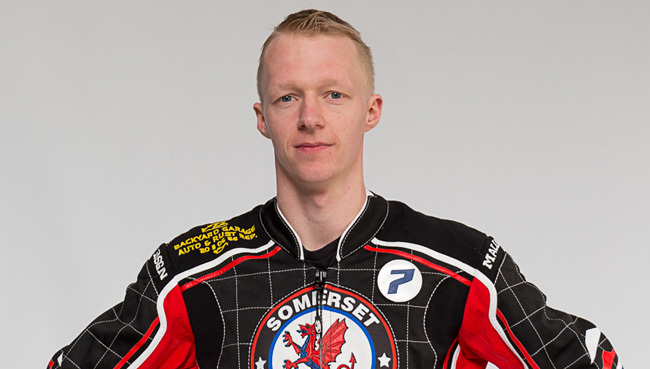 BRITISH CAREER: (2011) Scunthorpe; (2012) King’s Lynn, Scunthorpe; (2013) Plymouth, Scunthorpe; (2014) Belle Vue; (2015-16) Peterborough, Scunthorpe; (2017) Somerset, Scunthorpe. 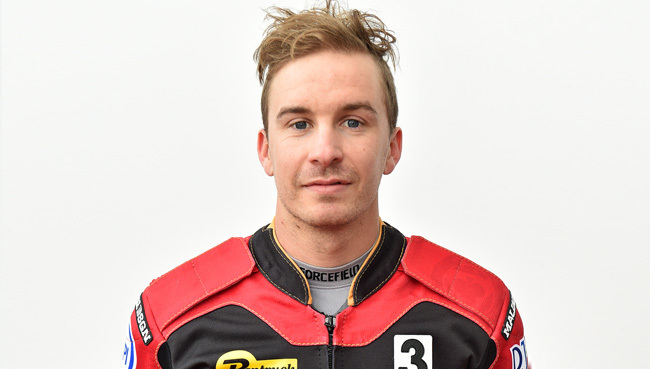 BRITISH CAREER: (2007) Buxton; (2008-09) Plymouth; (2010) Plymouth, Rye House, Isle of Wight; (2011) Isle of Wight; (2012) Isle of Wight; (2013) Berwick, Dudley; (2014) Birmingham, Somerset, Cradley; (2015) Poole, Somerset; (2016) Leicester, Somerset; (2017) Somerset, Peterborough. CLUB HONOURS: Conference Trophy winner: 2008 [Plymouth]; Knock-Out Cup winner: 2008 [Plymouth], 2013 [Dudley], 2014 [Cradley], 2015 [Somerset]; National Trophy winner: 2009 [Plymouth]; National Shield winner: 2013 [Dudley], 2014 [Cradley]; League Championship winner: 2013 [Dudley], 2014 [Cradley], 2015 [Poole], 2016 [Somerset]; Four-Team Championship winner: 2013 [Dudley], 2014 [Cradley], 2017 [Peterborough]; Premier Shield winner: 2014 [Somerset], 2016 [Somerset], Elite Shield winner: 2015 [Poole]; League Cup winner: 2016 [Somerset]. 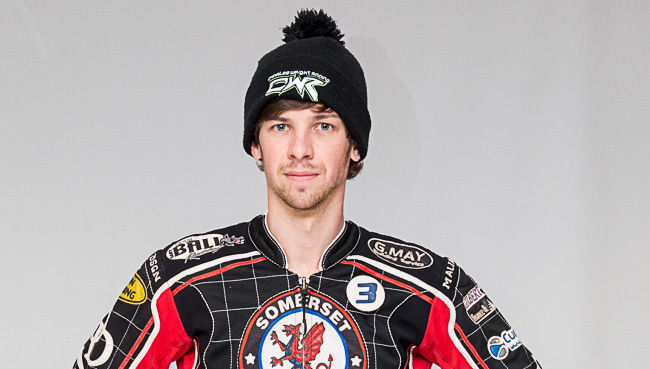 BRITISH CAREER: (2012) Ipswich; (2013) Poole, Ipswich; (2014-15) Ipswich; (2016) Swindon, Somerset; (2017) Somerset. 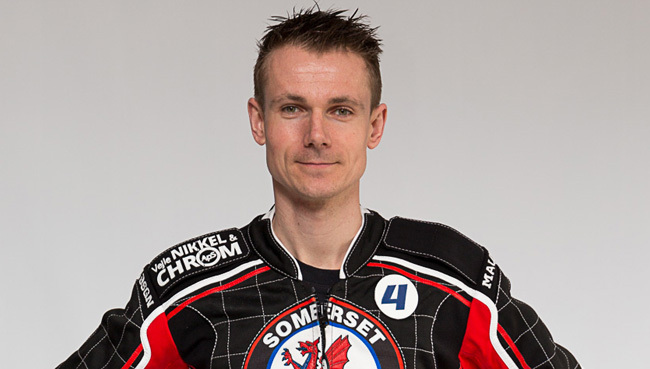 MAJOR HONOURS: South Australian Champion: 2015/16; Slovakian Champion: 2016; NSW State Champion: 2016. 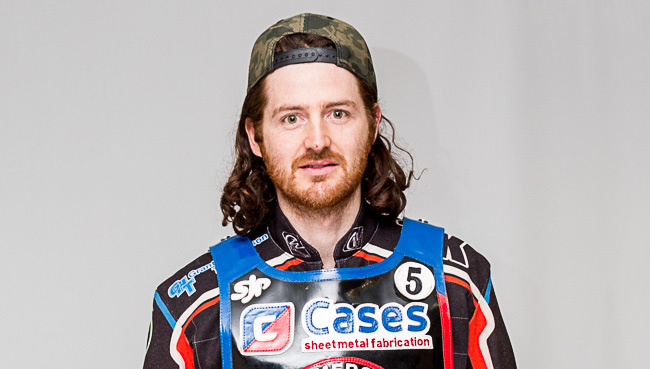 BRITISH CAREER: (2004-06) Buxton; (2007) Workington, Buxton; (2008-09) Workington; (2010) Buxton, Redcar; (2011) Workington, Leicester, Belle Vue II; (2012) Edinburgh, Glasgow; (2013-14) Somerset; (2015-16) Swindon, Somerset; (2017) Somerset, Redcar. CLUB HONOURS: Four-Team winner: 2008 [Workington], 2014 [Somerset]; Young Shield winner: 2008 [Workington]; League Championship winner: 2013 [Somerset], 2016 [Somerset]; Knockout-Cup winner: 2013 [Somerset], 2015 [Somerset]; Premier Shield winner: 2014 [Somerset]; League Cup winner: 2016 [Somerset].